The design of the world’s most impactful products has long focused on balancing two distinct principles: physical beauty, and functionality. While many devices in the technology space claim to offer a perfect balance of these two important factors, only one device actually achieves it. 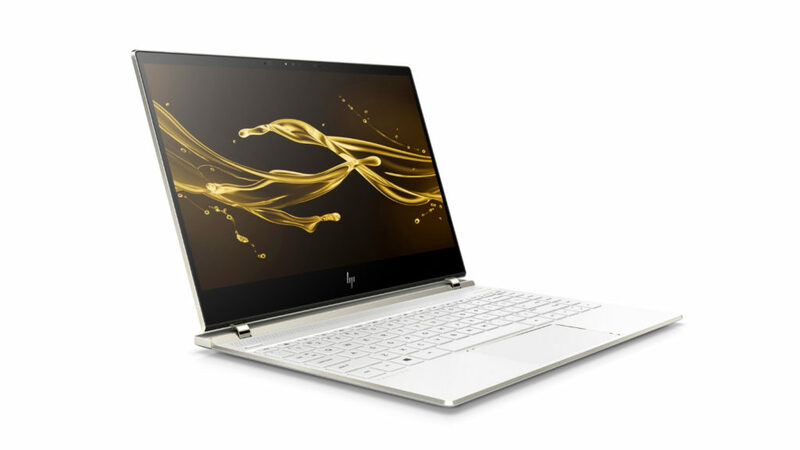 The new HP Spectre x360 tablet-laptop convertible exudes class and elegance through its beautiful, cutting-edge design while offering its user the potential to power through the day. Its design priviledges craftsmanship without sacrificing functionality, making it the perfect machine for blossoming creatives or astute business professionals. Running Microsoft’s Windows 10 operating system, the HP Spectre x360 boasts full Windows Ink support allowing human artistry to blossom into digital wizardry. Draw on your inspiration, while you draw your imagination. Your digital canvas features a 4K display — that’s more than 8-million pixels — with a micro-edge display, reducing the screen’s flanking bezels to millimetres in width. This guarantees a larger screen within a smaller frame. Functionality also means strength. Corning Gorilla Glass coats the touchscreen display in a tough layer of scratch protection, allowing the HP Spectre x360 to brush off challenges. At 19.45mm thin, the Spectre x360’s sturdy frame suits practically any work environment: an airline tray table, the plush boardroom, or a comfy recliner. Further testament to the strength of the HP Spectre x360’s engineering can be found between its generous screen and sturdy body. The flexible hinges can transform the stately business laptop into an endless entertainment hub for the entire family. Available in two distinct sizes, 15.6 inches, or 13.3 inches, there’s a version of the HP Spectre x360 that suits your every need. Fall in love with its sleek craftsmanship and functional design.